A Boogie steps into the lion's den. By now, Funkmaster Flex's love of "BARS" is well documented. We've seen many artists take a seat beside him and hit the mic, leaving us to interpret Flex's appreciation through his facial expressions. Often, it's evident when he's enjoying himself; OGs and local boys tend to elicit the strongest positive reactions, while newcomers and experimental types often send Flex running to the comforts of his phone. Luckily, A Boogie tends to possess qualities that Flex generally appreciates, such as a hometown hero status and general technical prowess; still, he does occasionally bust out a melody or two, and might collaborate with characters Flex deems unsavory. 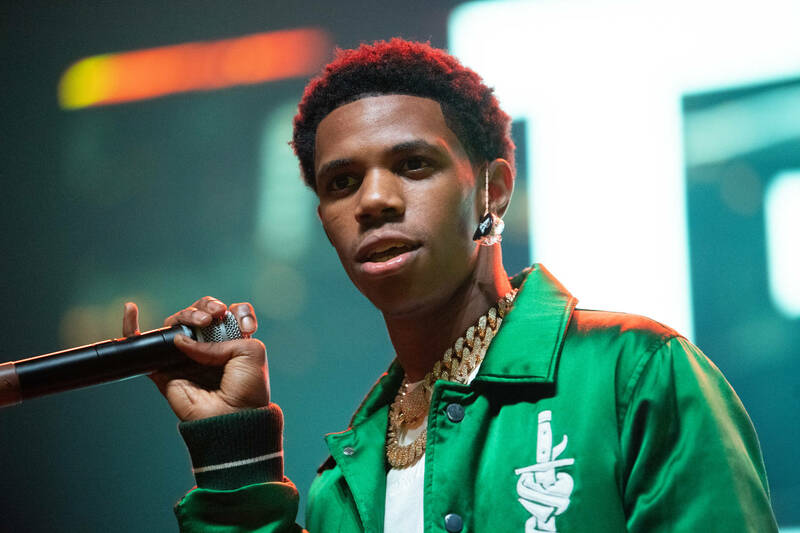 Off the bat, A Boogie proves he's a man of integrity, offering to personally listen to the top ten weekly artist submissions; should he deem them favorable, a new verse may or may not be in the cards. The cypher kicks off with a spooky instrumental, and A Boogie wastes little time in establishing his presence. For the most part, Artist seems to be drawing from the vault on this one, as the effort he puts forward is notably well-structured. One has to wonder if he's drawing from the upcoming Hoodie SZN; we won't have to wait much longer to find out. Peep the video below, and sound off. Do you feel like A Boogie held it down accordingly?